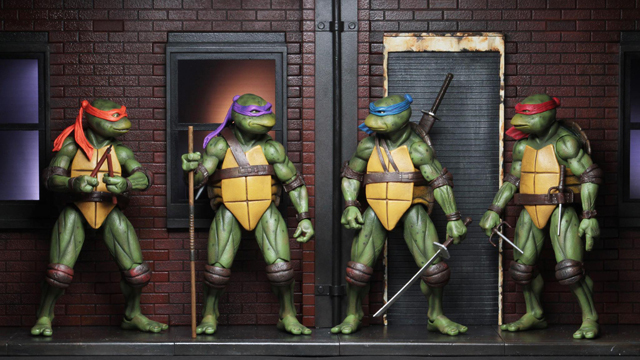 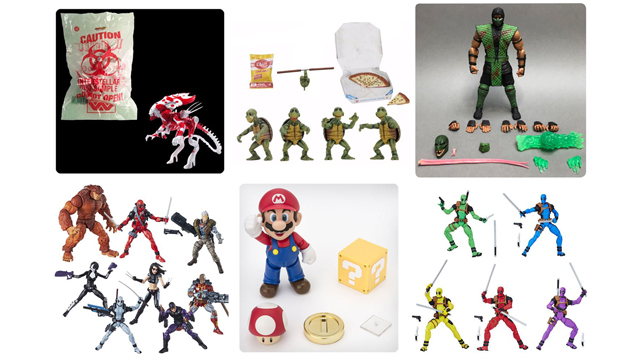 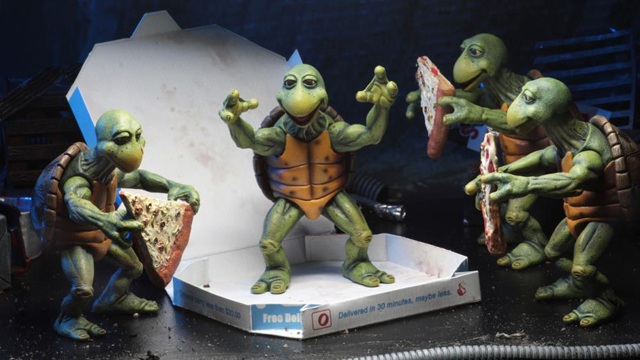 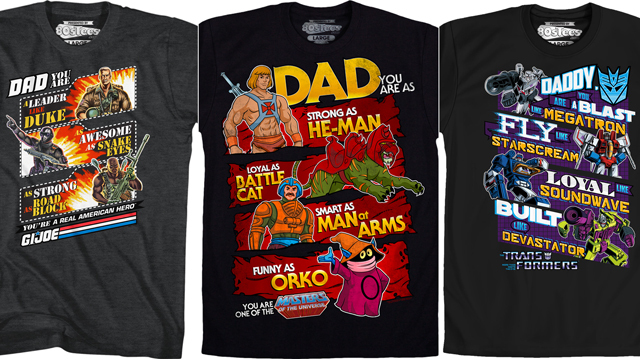 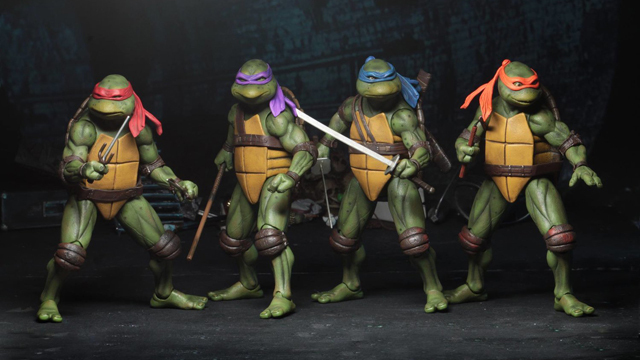 Time to add some tiny TMNT figures to your collection? 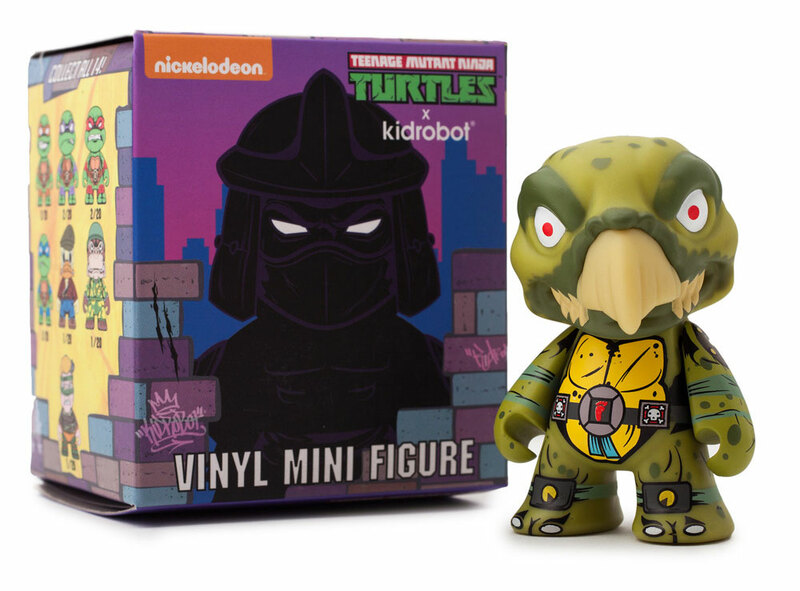 Take a look at these Teenage Mutant Ninja Turtles Shell Shock Vinyl Mini Figures that Kidrobot has released including 13 different TMNT characters pulled straight from the original ’80s series. 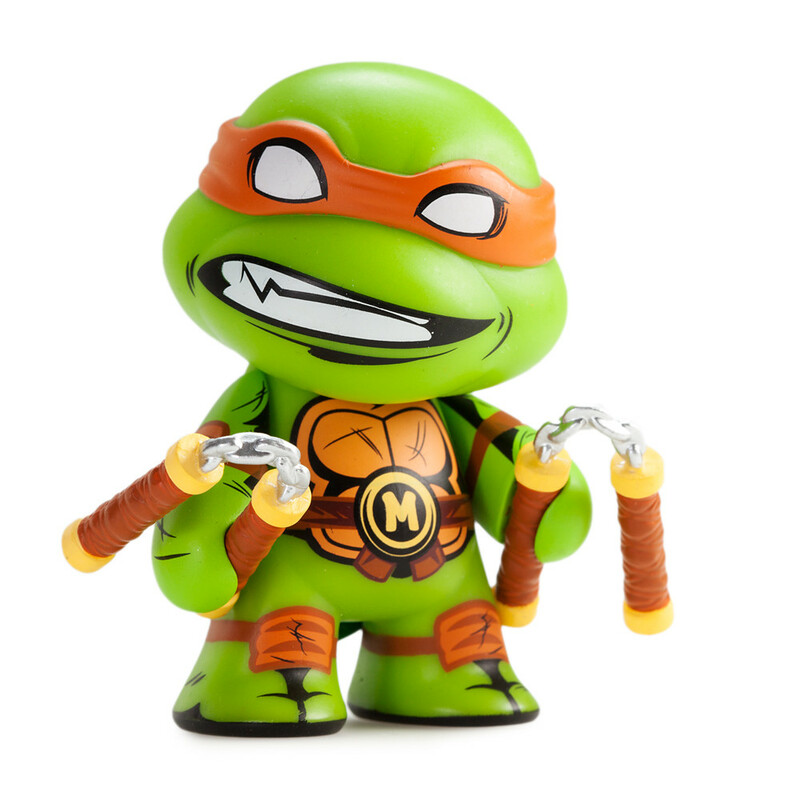 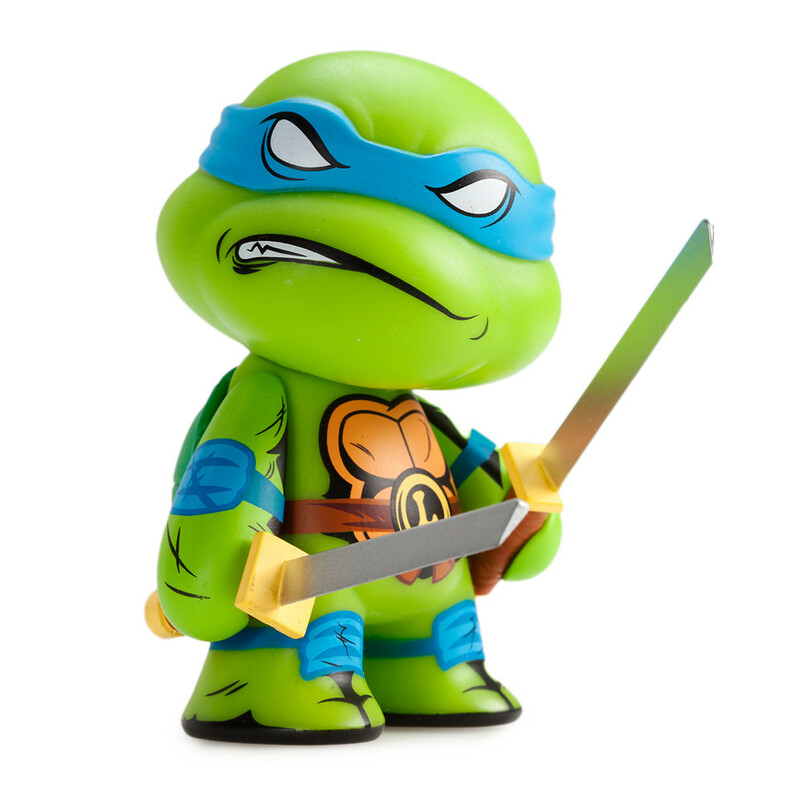 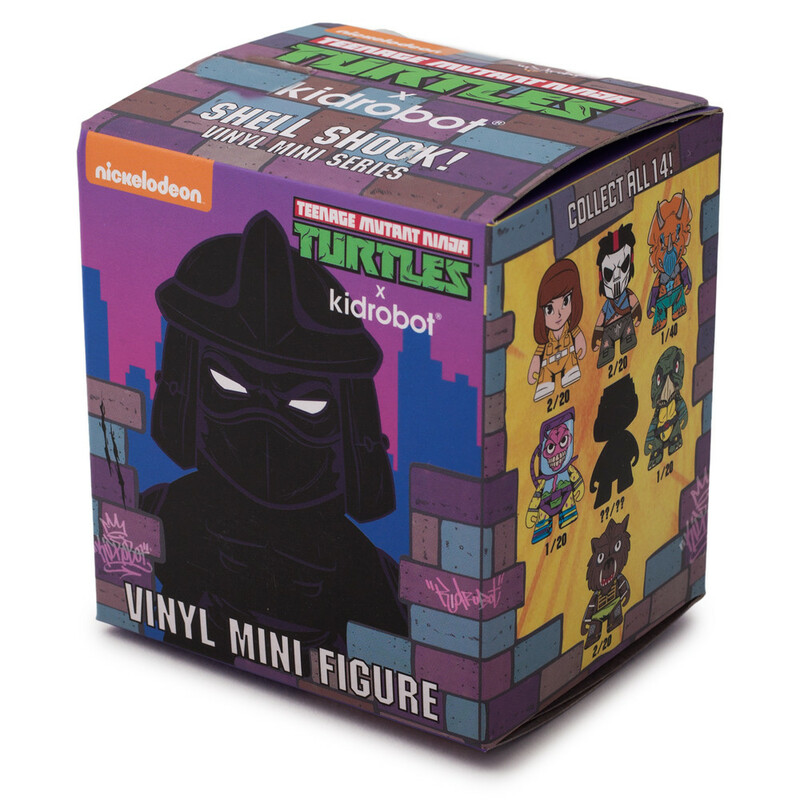 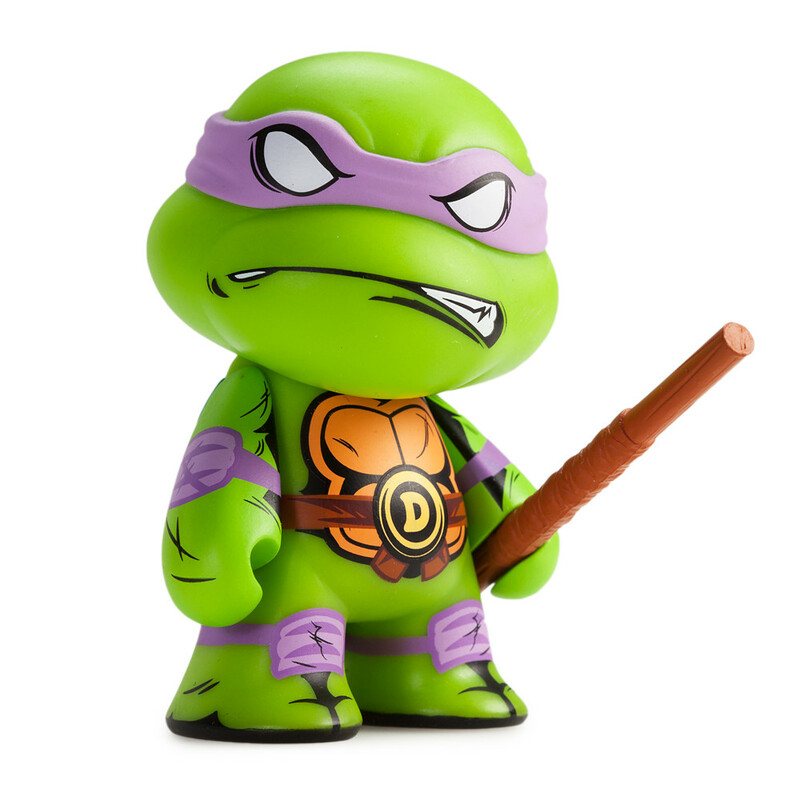 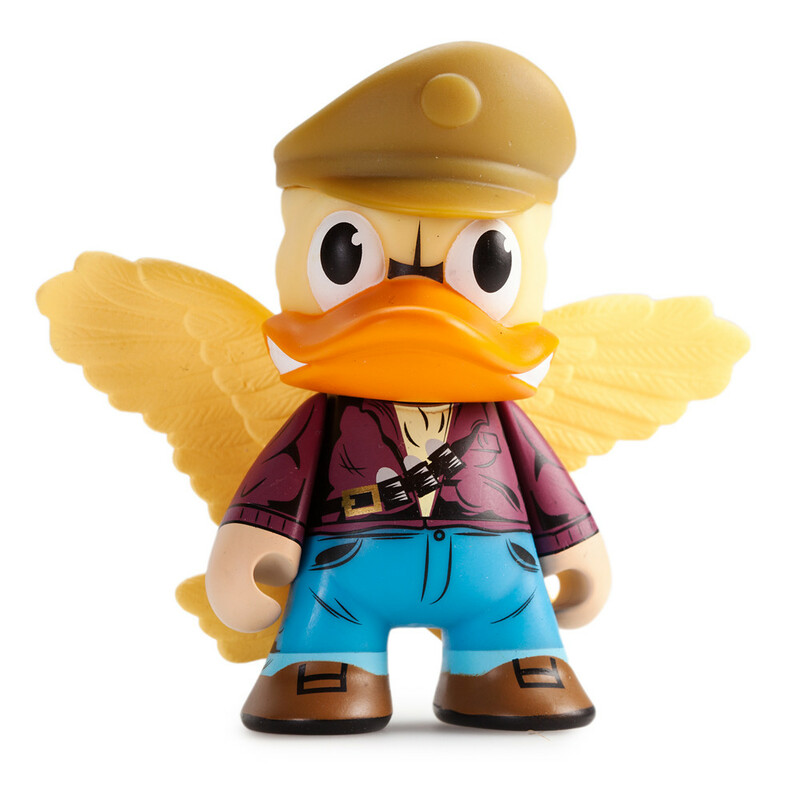 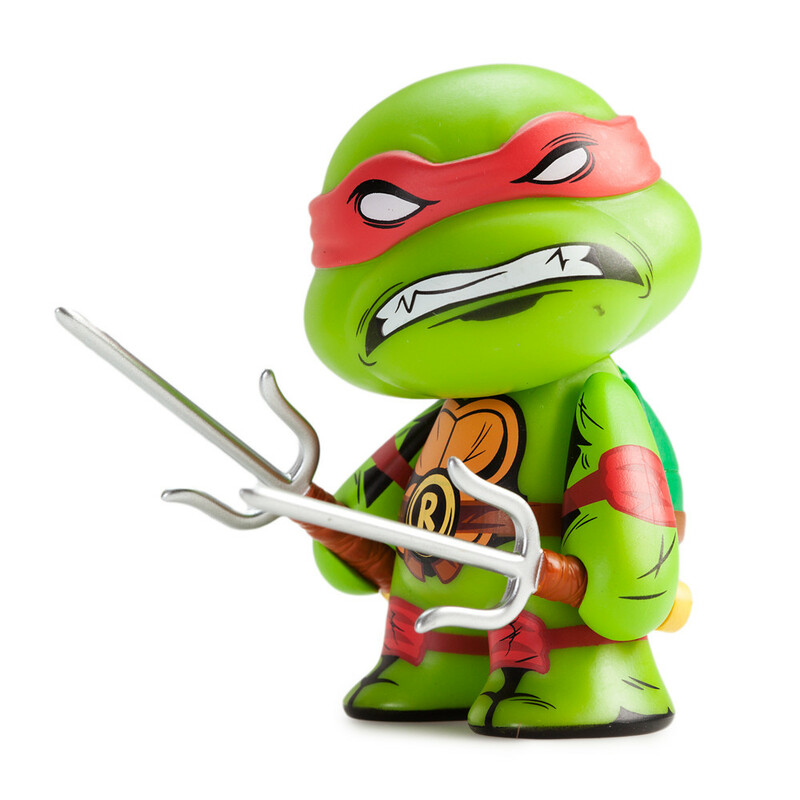 Featuring all of your favorite TMNT heroes and villains as they appeared in the 1980s, but scaled down in signature Kidrobot style, included in this Series 2 assortment are Raphael, Leonardo, Donatello, Michelangelo, April O’Neil, Casey Jones and various other miniature vinyl characters. 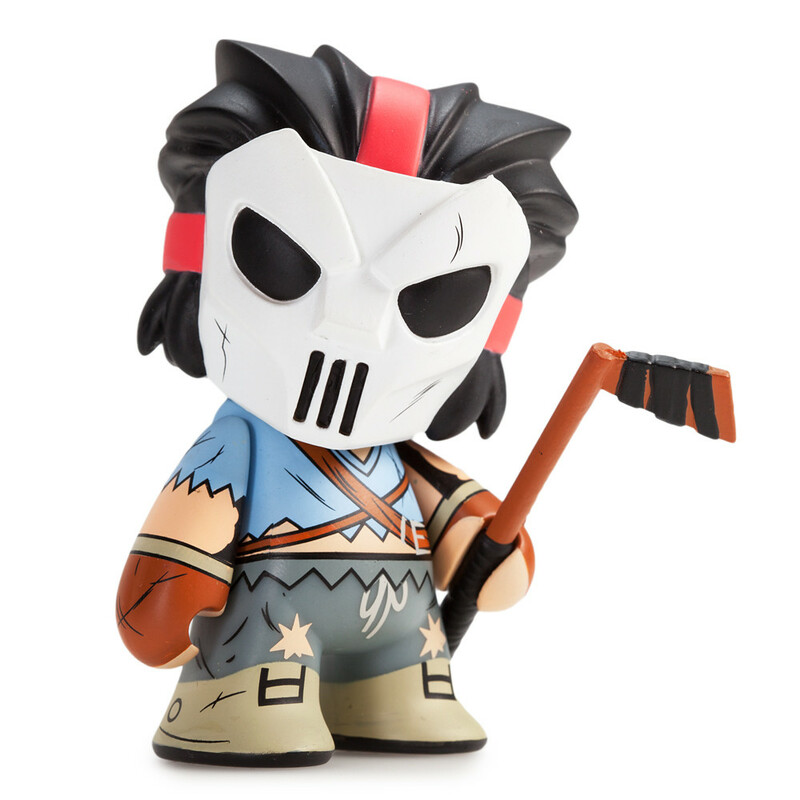 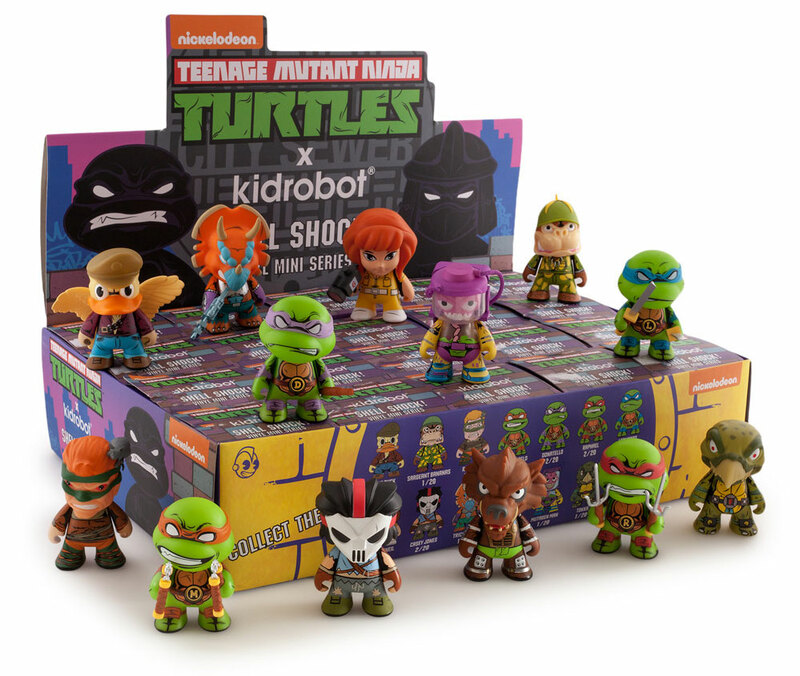 You can snag these blind box figures individually at Kidrobot.com, or scoop up the complete TMNT Shell Shock Mini Figure Display Case including 20 individually blind boxed mini figures at Entertainment Earth. 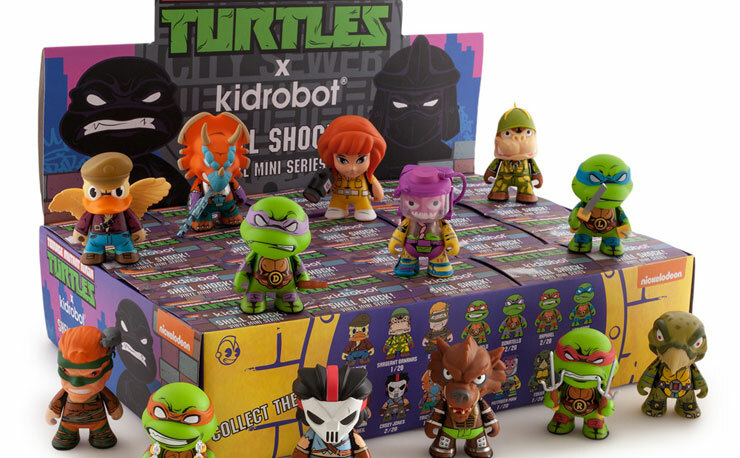 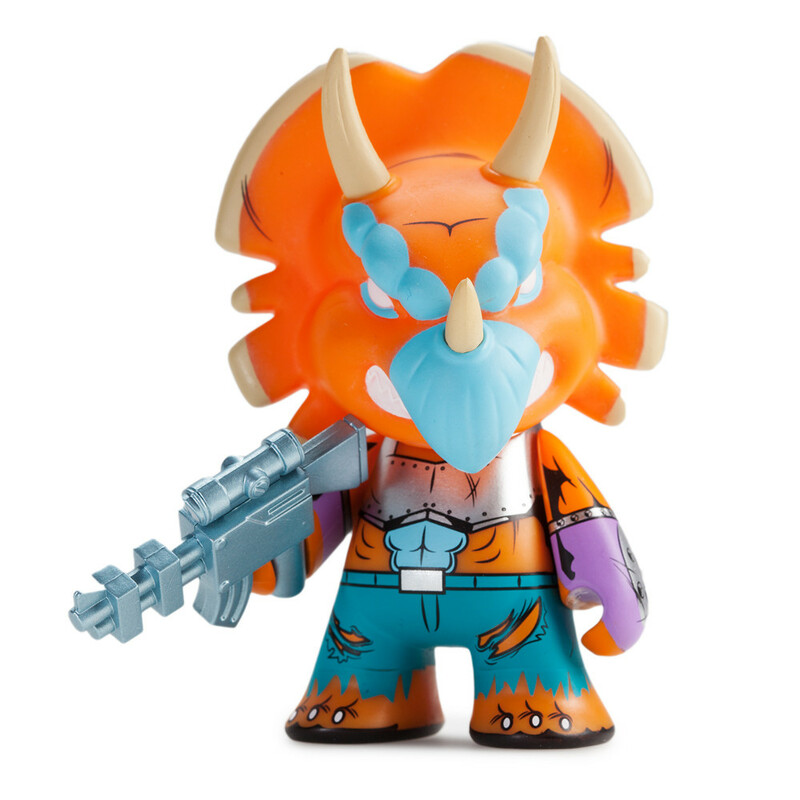 Scroll down for a closer look at all Series 2 TMNT Shell Shock Vinyl Mini Figures by Kidrobot below. 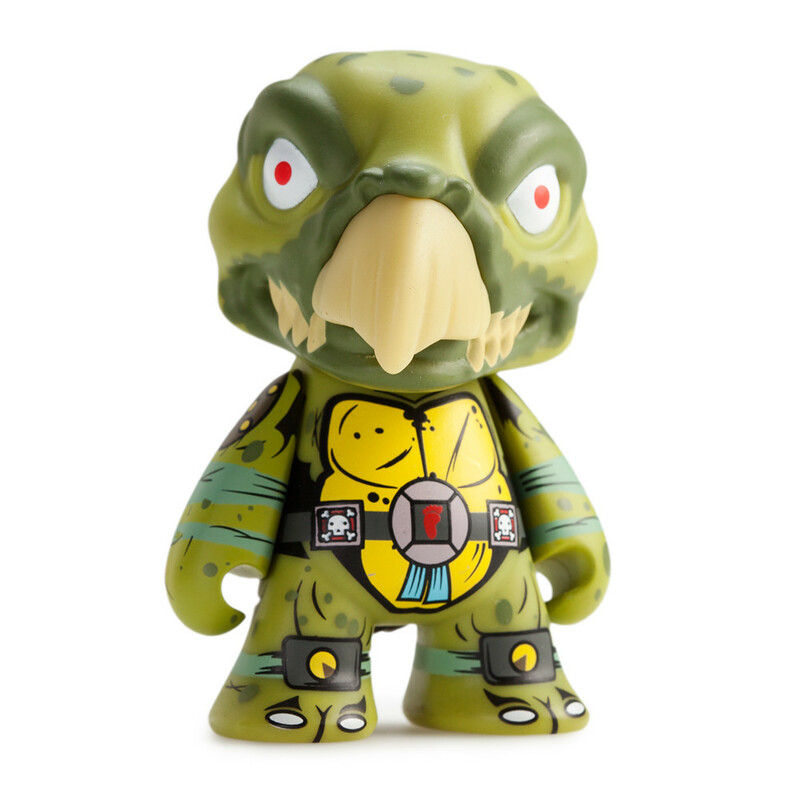 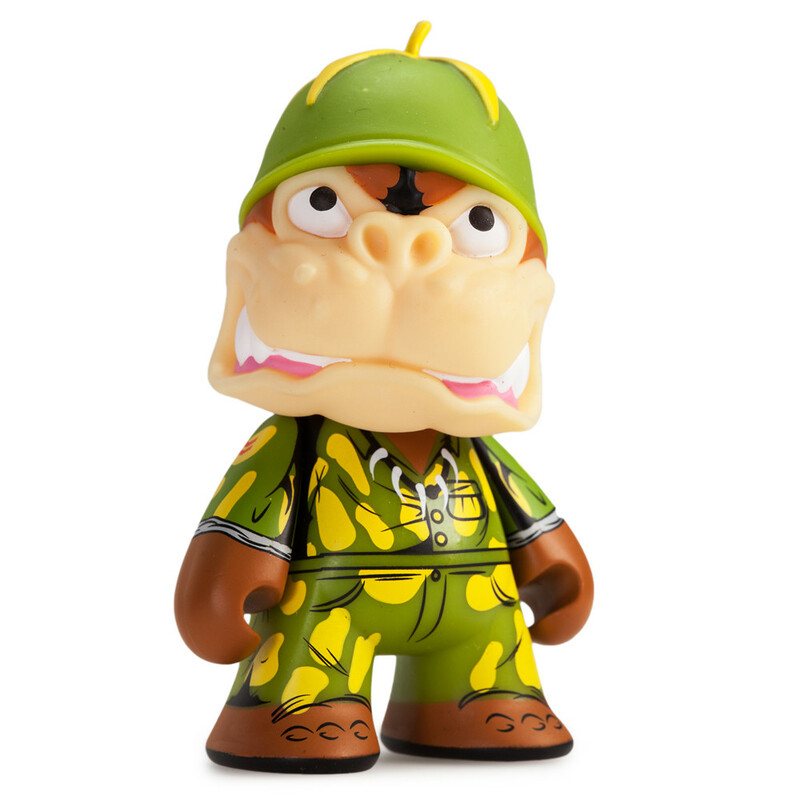 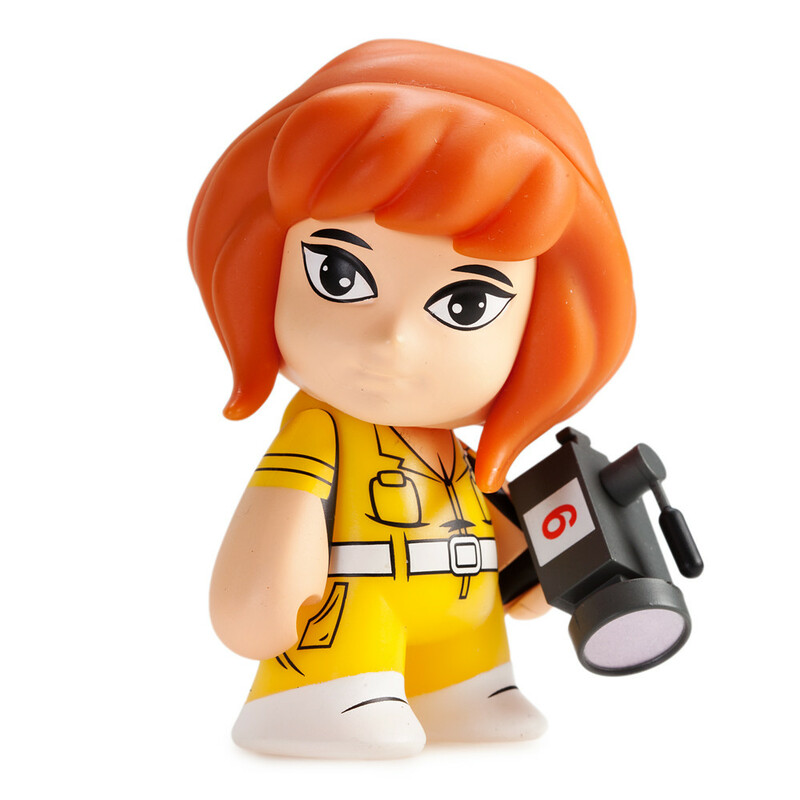 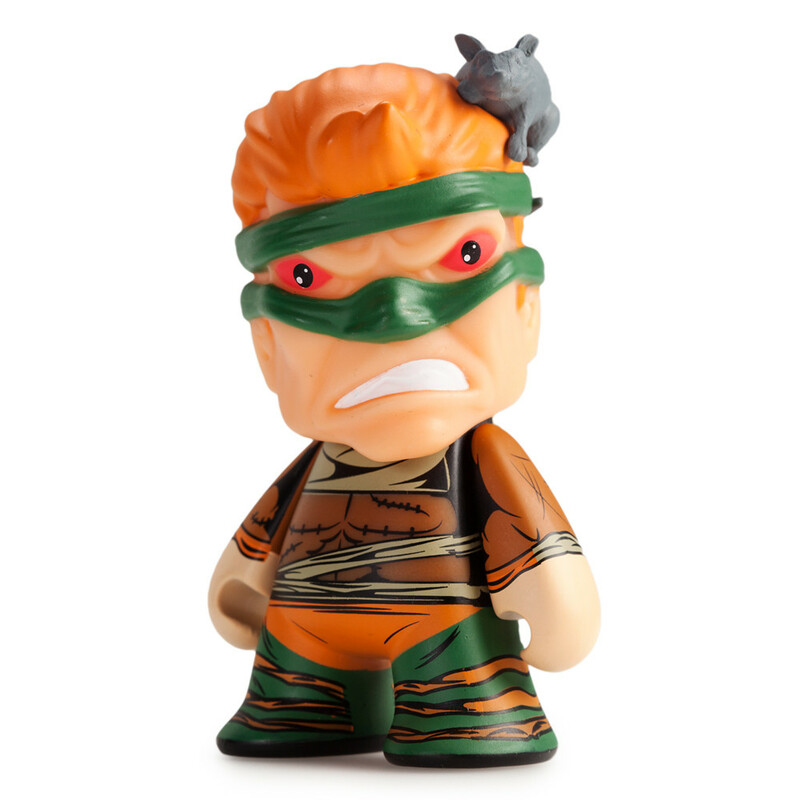 The Kidrobot TMNT Shell Shock Mini Figures are available at Kidrobot.com and Entertainment Earth.